Digital marketing has been at the forefront of the advertising industry for a number of years now, and with social trends constantly changing, it can be difficult to stay ahead of the game. This is why a well-researched, carefully planned strategy can be the difference between a real estate agency’s success and failure. One of the positives and reasons for digital marketing’s success in the real estate industry is that consumers are constantly browsing online. Advertising on real estate portals is ranked as the most tactic that real estate markets want to stop using it with a rate of 42.2%. 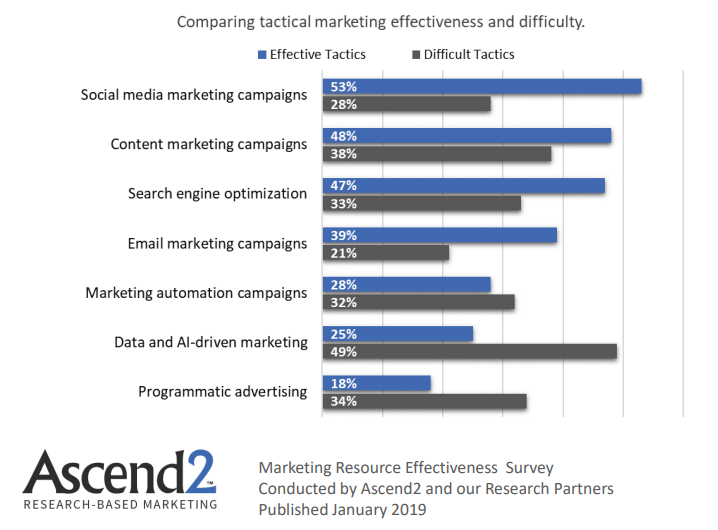 Spending money on offline marketing is ranked as the second tactic that marketers mentioned that they intend to stop using it with a rate of 30.6%. 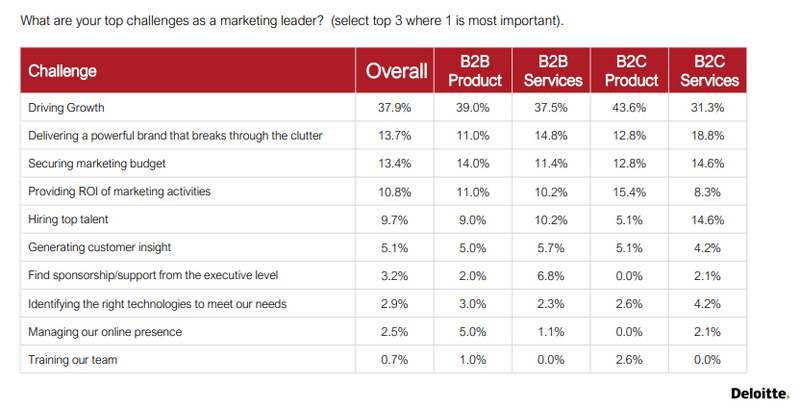 Experimenting with new trendy social networks comes at next as tactic they expect to stop using it with a rate of 21.2%. 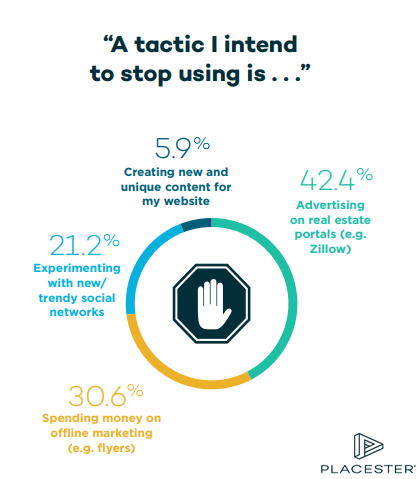 A Chart Shows Tactics That Real Estate Digital Marketers Intend to Stop Using It in 2018.